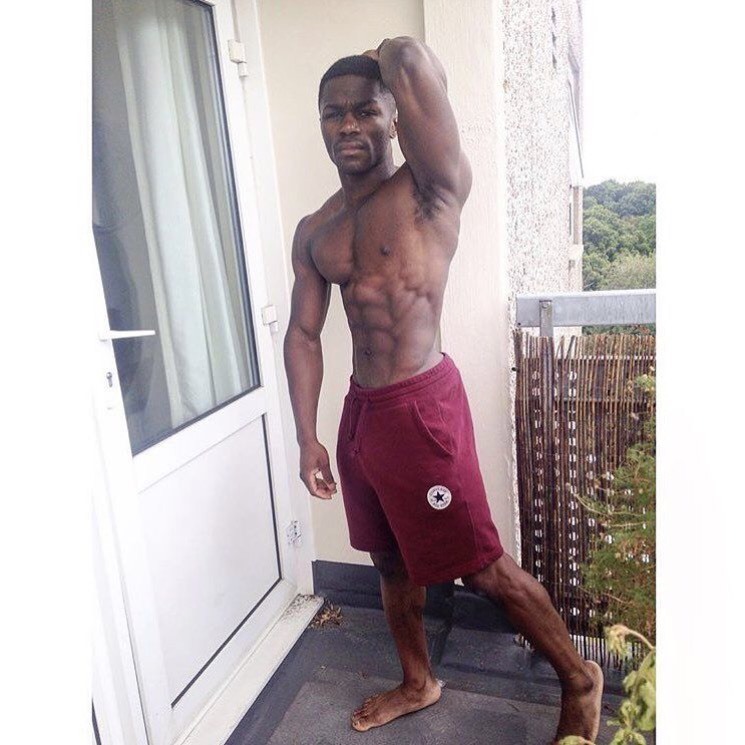 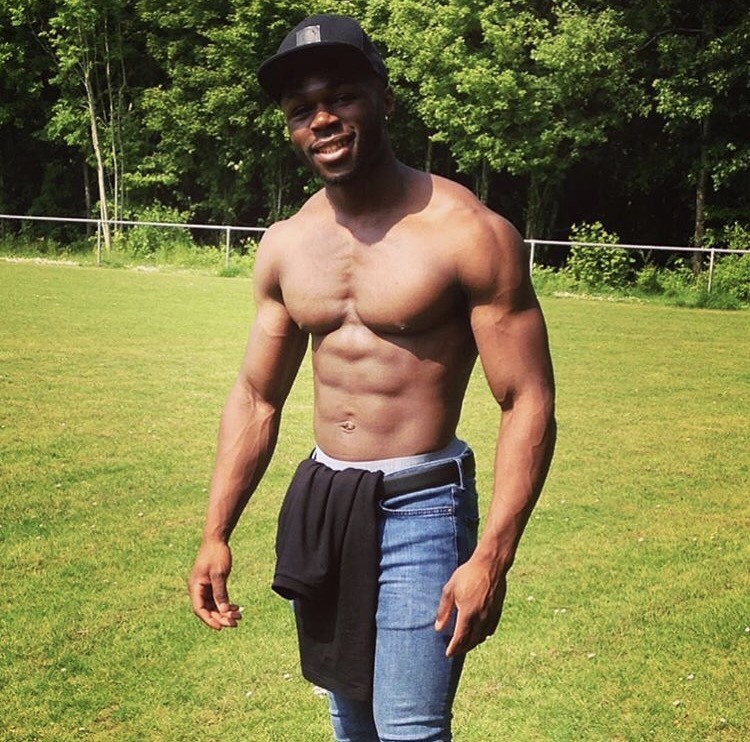 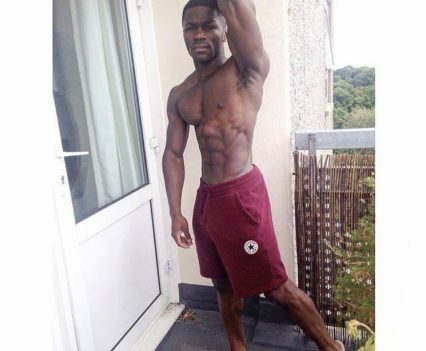 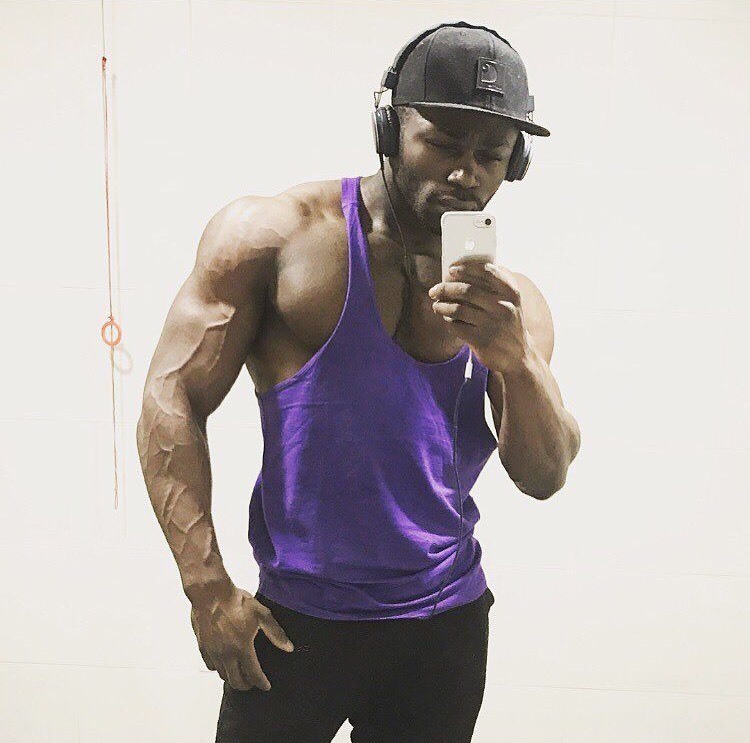 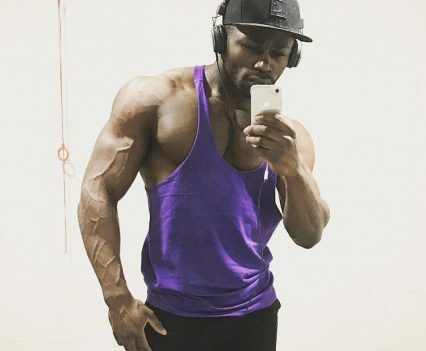 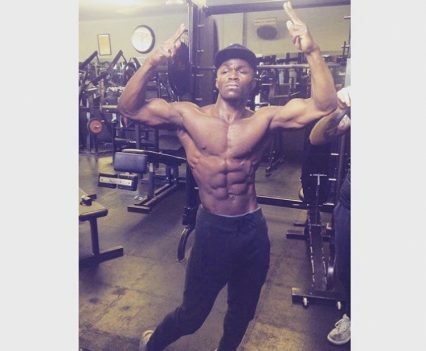 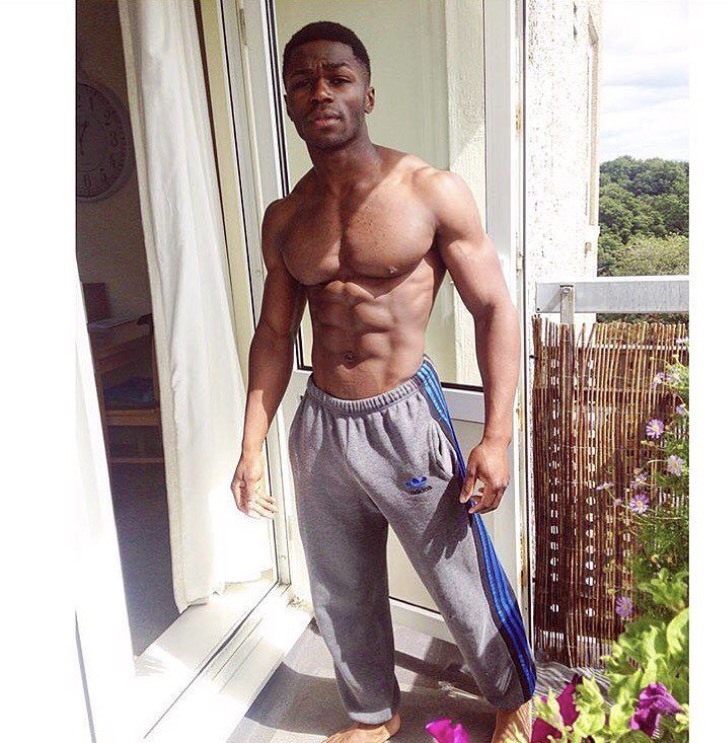 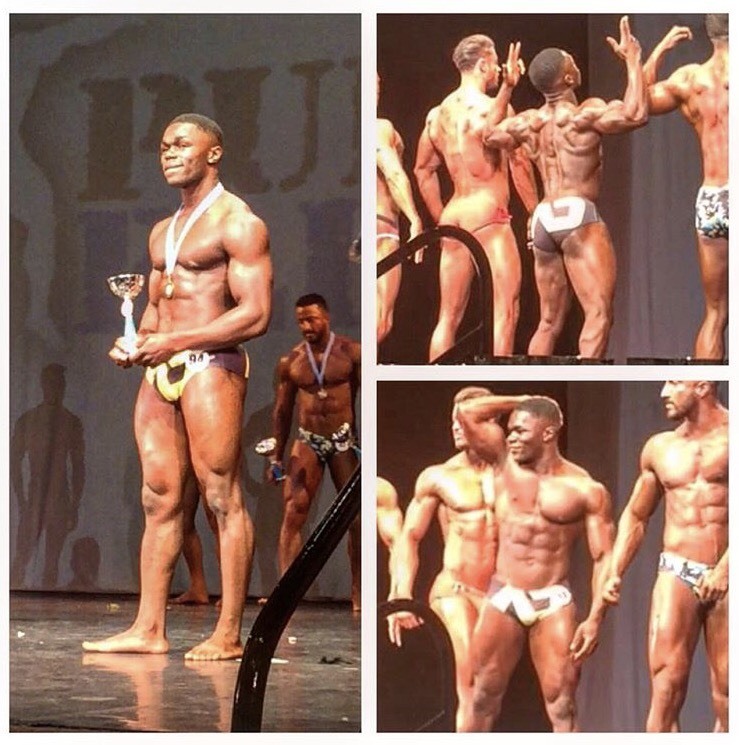 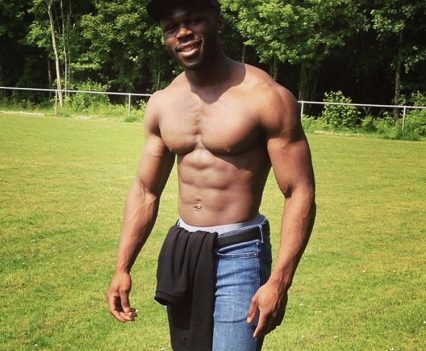 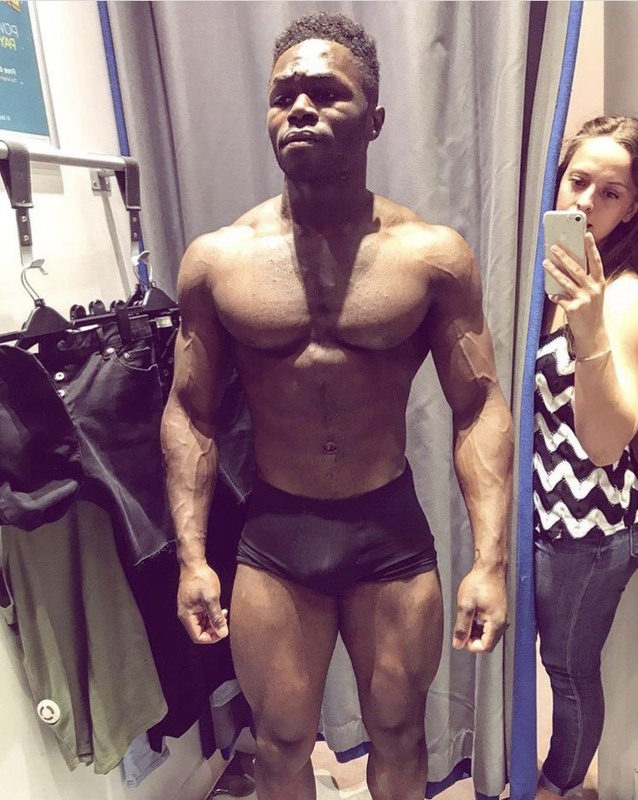 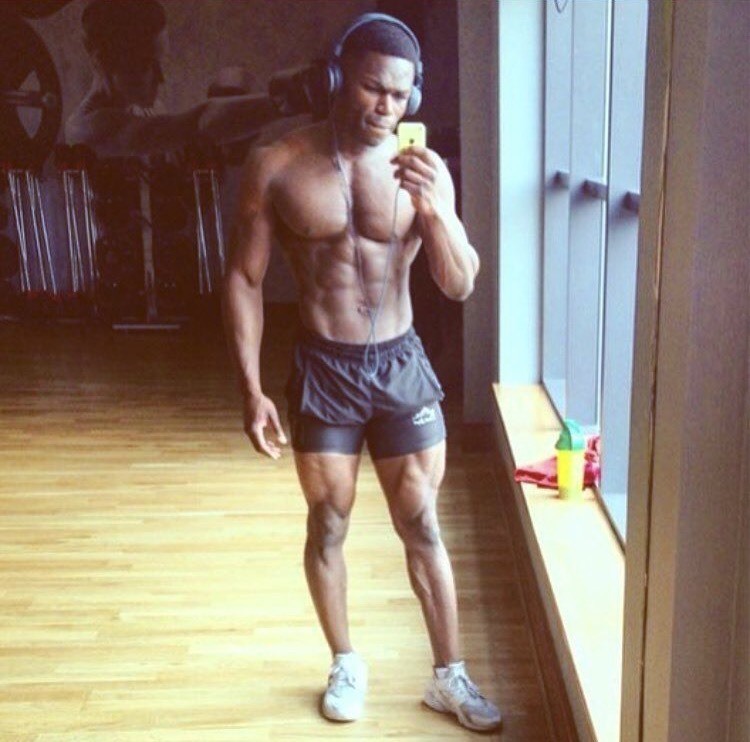 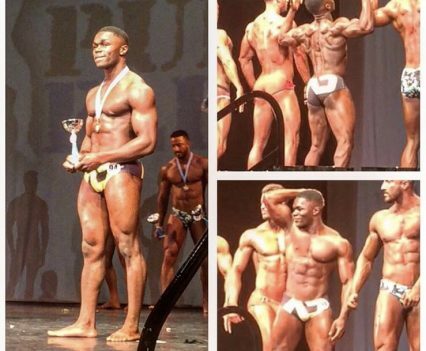 Ebenezer I is a REP’s Certified Personal Trainer, with a semi-professional footballing background. 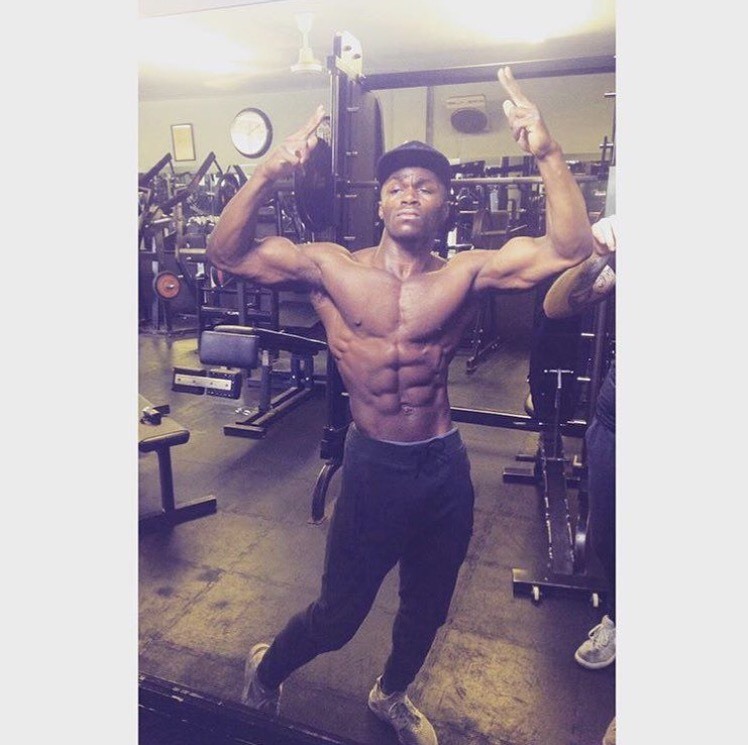 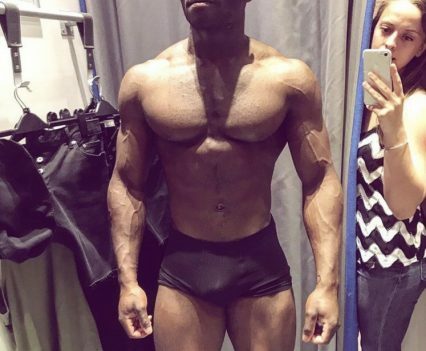 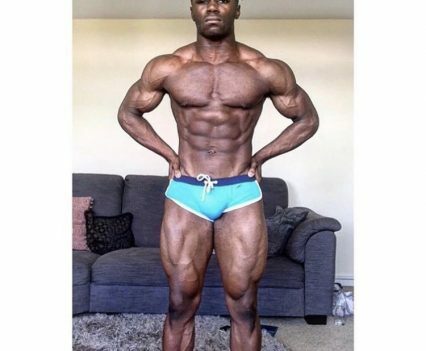 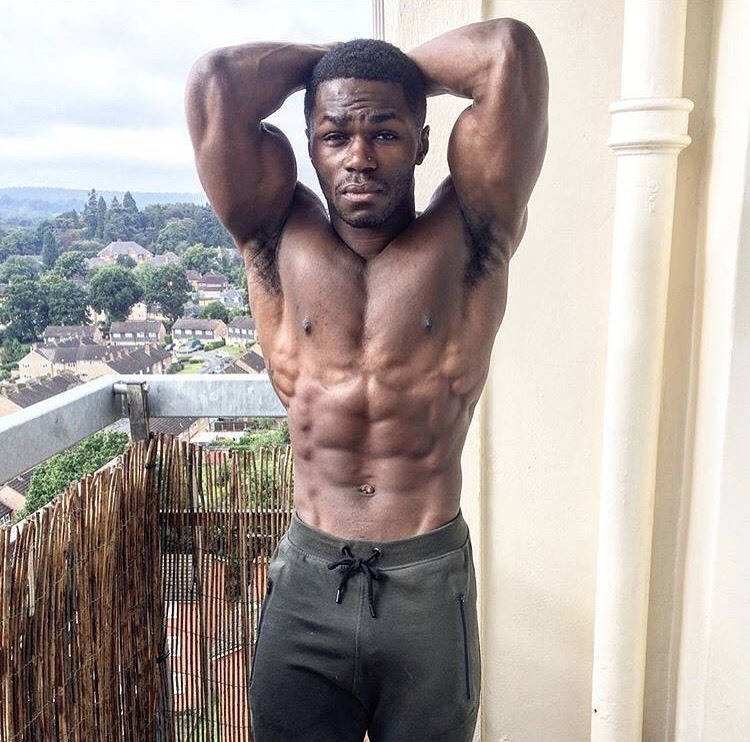 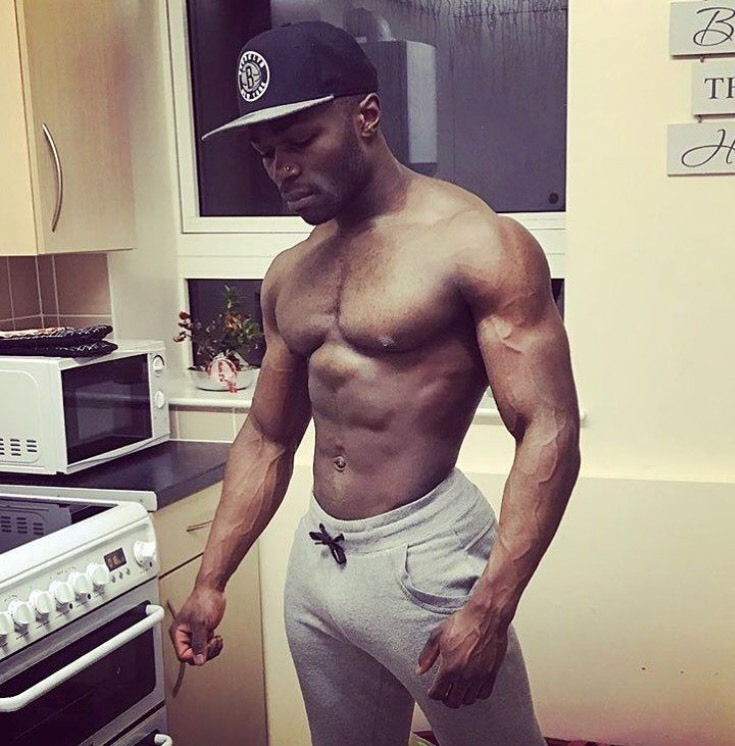 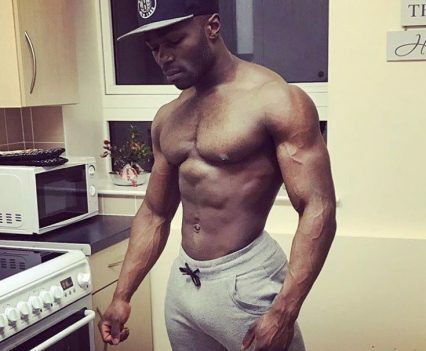 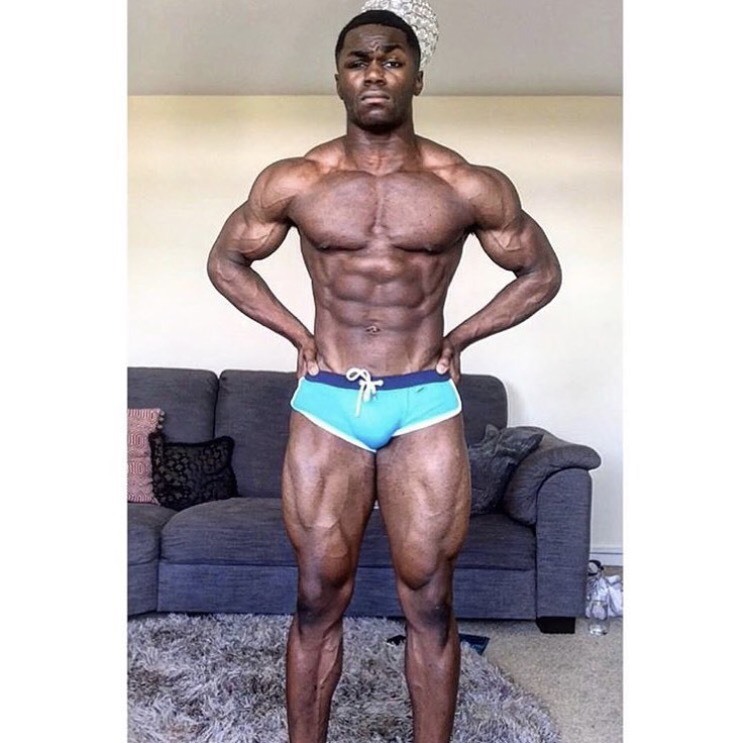 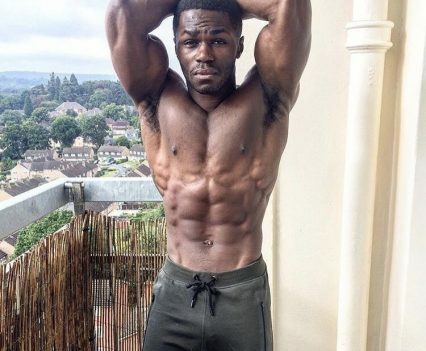 All year round he maintain a low body fat percentage between the range of 8 – 12% through a dedicated approach to healthy eating & consistent training. 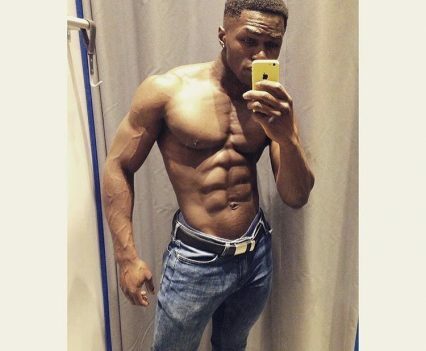 We think he looks great and he comes very much recommended. 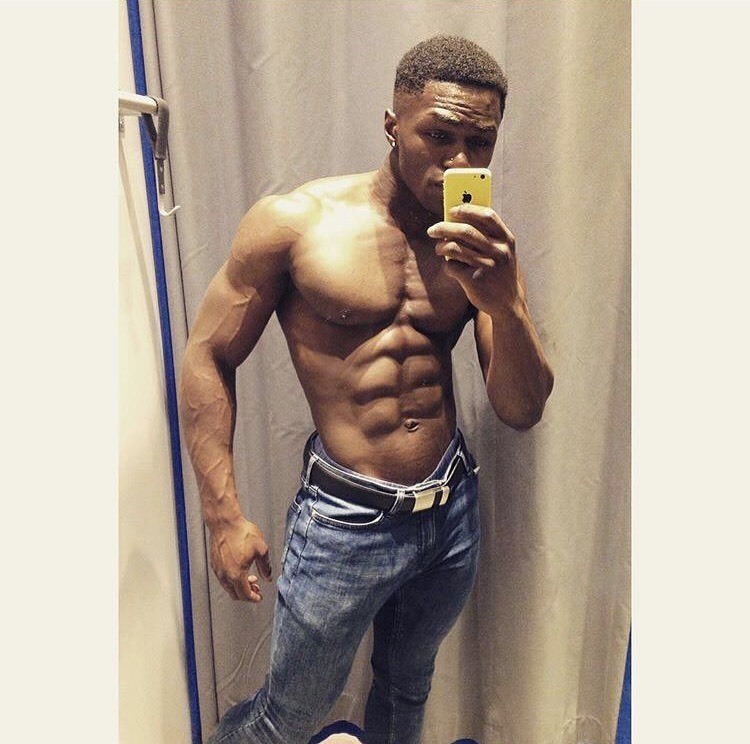 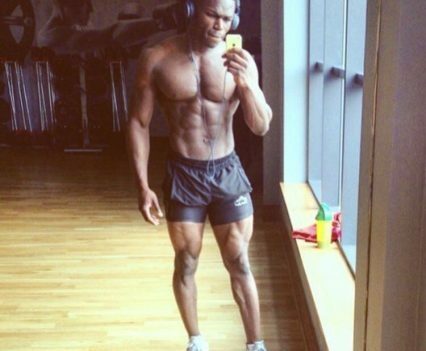 Waist size: 29 Inches; Chest size: 43 inches; Height: 5ft 9; Weight: 88kg; Location: London.